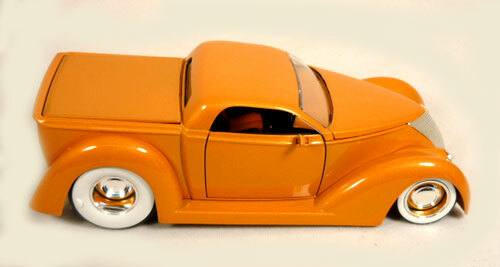 This category shows our Low Rider Collection from Chevy, Cadillac, Dodge and Ford. They all have chrome spoke wheels or Dub wheels. All are freewheeling models with low profile suspensions. We carry the well known manufacturers such as Maisto, Saico, Superior, Sunnyside, Kinsmart, Motor Max, and Jada.